My Top 5 "No Makeup" Makeup Products - inspo + co. I LOVE makeup kits. There is something so nice about having everything you need in one package and knowing that it all works together. I recently bought an IT Cosmetics makeup kit of all their best selling products and decided to put it to the test. I recorded every step of the process on my Instastories, which you can check out here. All the products together resulted in an AMAZING no-makeup, makeup look. It got me thinking about what other products I love for a more “natural” look. So I put together my top 5 favorites! Check them out! 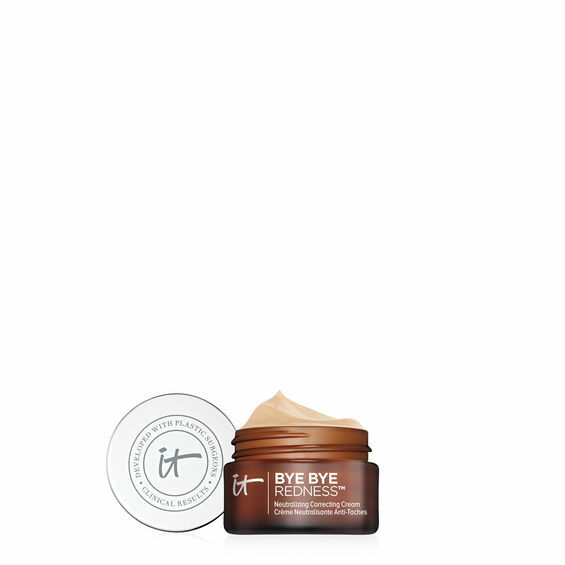 IT Cosmetics “Bye Bye Redness Neutralizing Correcting Cream” – I’ve always been more on the “rosy” side and this stuff magically neutralizes all redness in an instant! Applying this almost feels just like only wearing moisturizer – but it helps to even out skin tone and color. 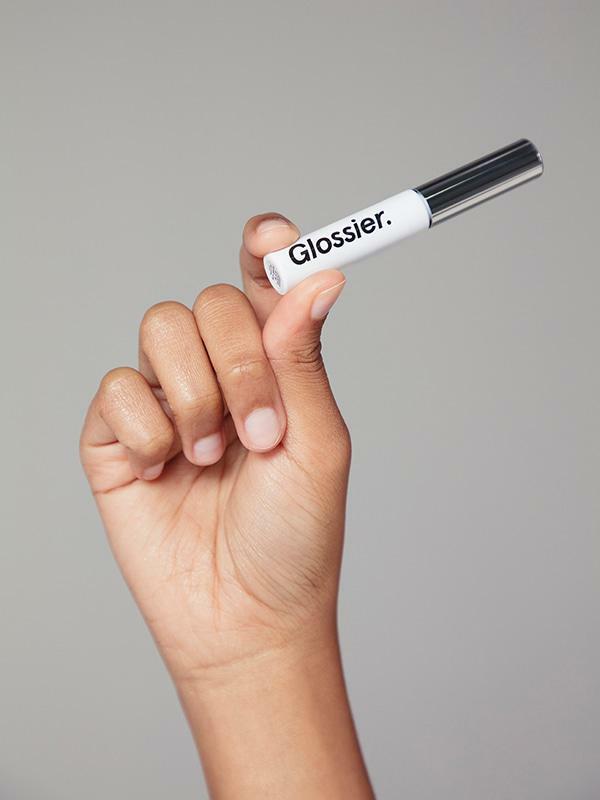 Glossier Boy Brow – IM OBSESSED – This eyebrow tint is the holy grail of my favorite products. You CANNOT mess up using this. Just swipe onto both brows and look instantly refreshed, wide-eyed and pulled together. 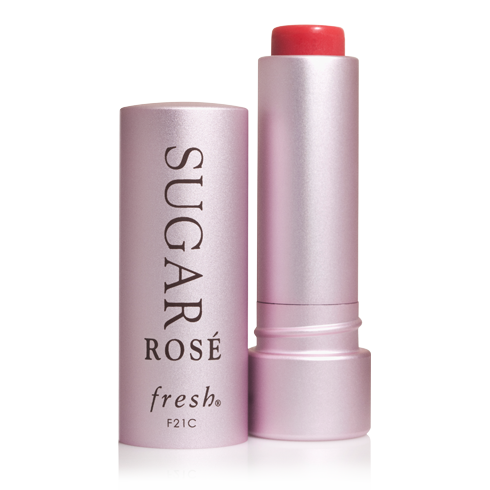 Fresh Sugar Rose Tinted Lip Treatment – With SPF15 and a delicate rose smell, tint and taste this tube of magic is a daily treat. It feels great to wear and provides a small sheen of color that just enhances natural beauty. 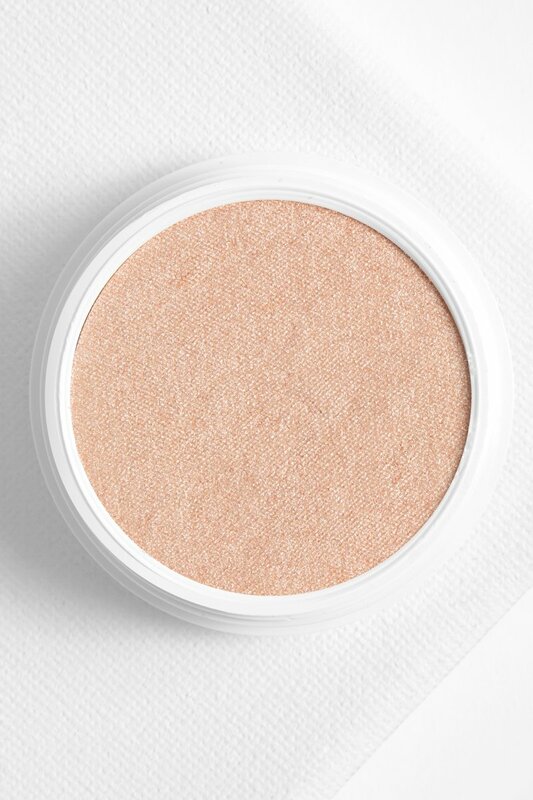 ColourPop Cosmetics Super Shock Cheek in color “Smoke N Whistles” – This is meant to be used as a highlighter, but it is SO GOOD as a subtle eyeshadow. So idiot proof..I’m serious. Just a swipe on each eye with your finger and you look fab. 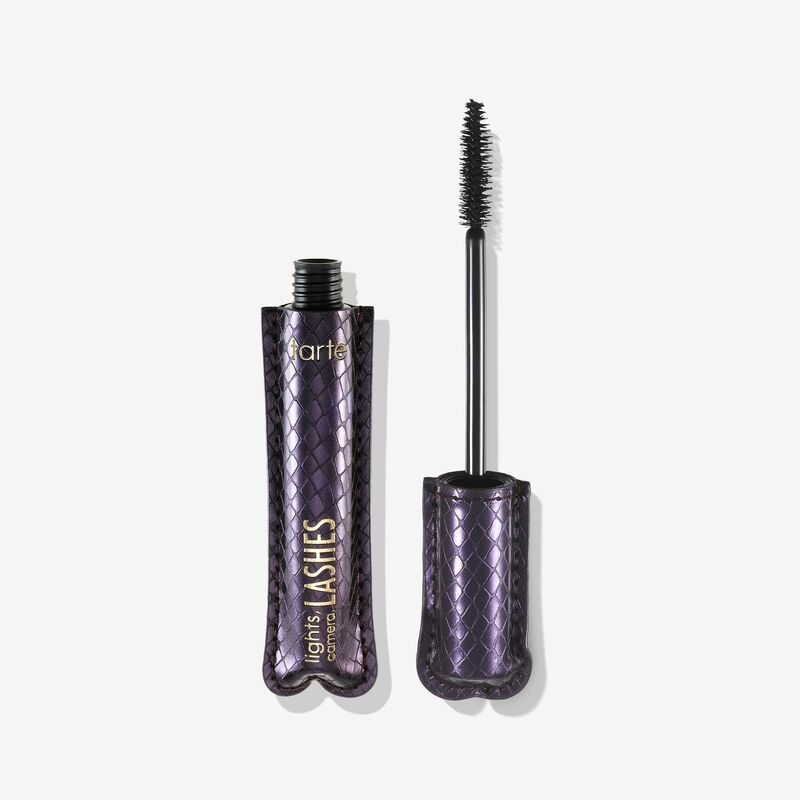 Tarte Mascara in “Lights, Camera, Lashes” – I am such a mascara hoarder, but this is my fav right now. It’s dramatic, but not so crazy that you look like you’re about to go clubbing. Even if I don’t wear eyeliner, I always try to swipe on some of this!